Three is considered my lucky number! Is it yours? If you want to find out, then enter this giveaway and see whether you can win in this third giveaway! Today we'll be giving away two books by one of my favourite authors! Click on the cover for the review! For generations the Incenaga Witches have been forced to use their power to fulfill the wishes of others until they are drained of their magic and left to die. Desperate to protect his infant daughter - the last surviving witch - Emmeline’s father escapes with her to the forests where he vows to keep her hidden from the world and from the truth. Sixteen years later, Emmeline is discovered and finds herself in the grip of a traitor who will stop at nothing to get what he wants, even if it means abusing her power until she dies. As she fights to regain her freedom she is faced with a choice between a prince who offers a lifetime of security and a common gamekeeper who has no idea of her power, but offers his heart. But who can she trust when her power can be used against her? Click on the cover to see the review! 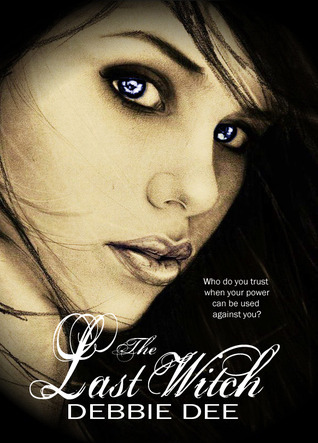 As the last of the Incenaga Witches, Emmeline has been tortured and forced to use her power to kill. But unlike the Incenagas before her, she has survived. With her freedom restored, she should feel safe, invincible even. After all, she has the protection of Prince Erick’s army and a power strong enough to obliterate any enemy. Yet Emmeline lives in fear for the next person who will try to control her, and no one can seem to find the tyrant threatening to claim her. With everything on the line, and the enemy at her throat, will Emmeline be able to use her power like never before? Even if it kills her? 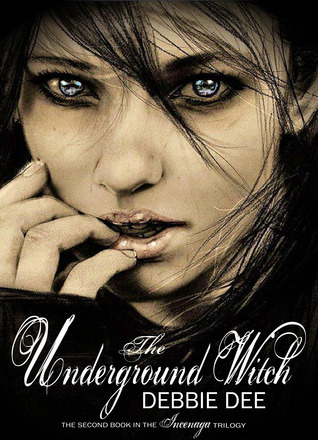 In The Underground Witch, the second novel of the Incenaga Trilogy, Debbie Dee delivers enough adventure, heartbreak, and suspense to captivate readers at every turn. Same advice as usual. You know what it is ;) Good luck and no cheating! Read the terms and conditions. My favourite part of blogging is learning about so many awesome books that I wouldn't know about otherwise! I like putting my ideas out there and getting feedback. I also love all the really cool book blogs I've found! My favorite part of blogging has been getting to know other bloggers! My favorite part of blogging could be researching topics that will be fun for my readers!